Visit Irish Night at Blue on Facebook for the up to date listing!! Big Names, Small Room Series at Blue! 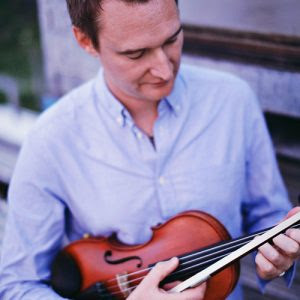 Shetland/Scottish Fiddler from The Nordic Fiddler's Bloc, Boys of the Lough, Fiddler's Bid and more! WEDNESDAY January 16th | $20 | 7:30pm Sharp! 2) Tom will reply with payment information: Please pay in advance by check, iPhone CASH app ($TomRota) or Paypal - [email protected] (if Paypal, please send as "friends' and family"). If it's too late for a check, you can bring cash to the show - exact change please! Or you can take your chances at the door but first arrivals get the seats. No refunds unless show is cancelled. Doors will open at 6pm for seating and dinner. There is a 2 item purchase minimum for these shows at Blue. We encourage you to support the pub by coming early and eating there. Session after the concert! - usually around 10pm. All are welcome.